I just wrapped up the copyedits on MJ-12: Shadows this weekend, and it’s looking more and more like a book. And I think it’s pretty fun, too — distance has made my heart grow much fonder of this one. 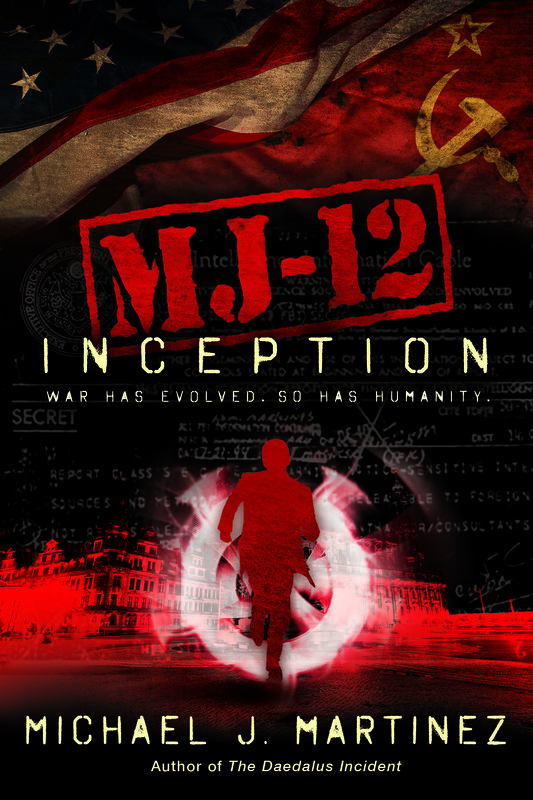 I think it’s a worthy successor to MJ-12: Inception and I’m excited to see what you think of it. So by way of giving you a little tease, I thought I’d give you some snippets of dialogue and action that stood out to me as I worked my way through the editing process. These were just the most fun bits I had, the parts that made me smile. There’s other stuff that I like, but honestly, you don’t get to see those until you buy the book. Spoilers, sweetie. The first one here is in early 1949 in Damascus, at the home of Miles Copeland, just before things go sideways. Maggie, who can sense and manipulate emotions, is having a conversation with Cal, an African-American man with the power to harm or heal with a touch. “No, you didn’t. That’s wonderful.” Maggie could feel the pride pouring off him like a wave. Of all the characters I’ve written, I admit to liking Maggie and Cal the most. They’re opposites in so many ways, but also see the strengths in one another. Here’s another moment later in the book where Maggie gets to shine a bit. Danny and Maggie took off at a dead run toward the light and met up with the young man just as he was gathering the dead Russians’ weapons. He tossed an AK-47 to Danny but hesitated when he came to Maggie. “You know how to use one of these?” Yamato asked incredulously. Maggie grabbed the rifle out of his hands, checked the action, then raised it and fired toward a soldier a good seventy-five yards off. He went down. “I think I got this, kid,” she said impatiently. Frank was grateful the Syrians didn’t seem to place high value on the tuxedo, but the three-piece suit he’d reluctantly put on wasn’t significantly better. It didn’t help that there were multiple opinions floating through his head at any given moment, from the sartorial advice of a Turkish academic (I think tweed, yes? For authority) to the lament of a WWII commando (Your range of motion is shot to hell, and if it goes down in here, you’re gonna die unless you lose the jacket). 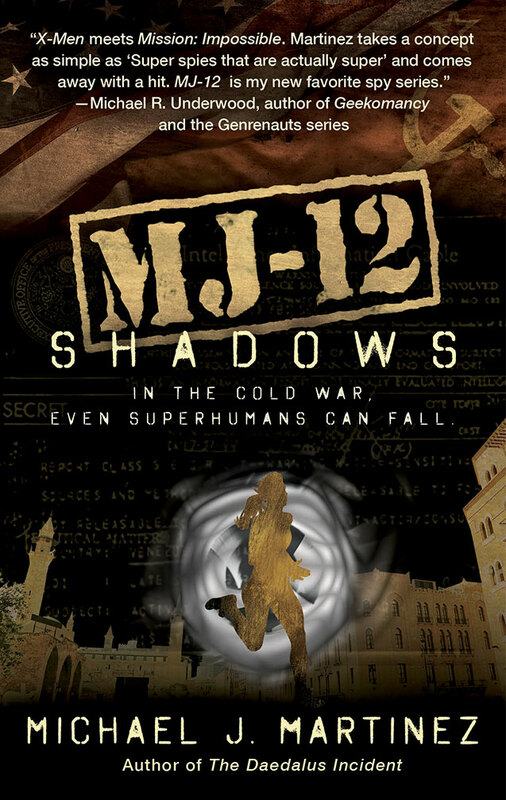 I’ll be talking lots more about MJ-12: Shadows in the days and weeks to come, no doubt. We’ll have advance reader copies soon (and stay tuned for a chance to win one), and we’ll also have MJ-12: Inception coming out in mass-market paperback in early June. 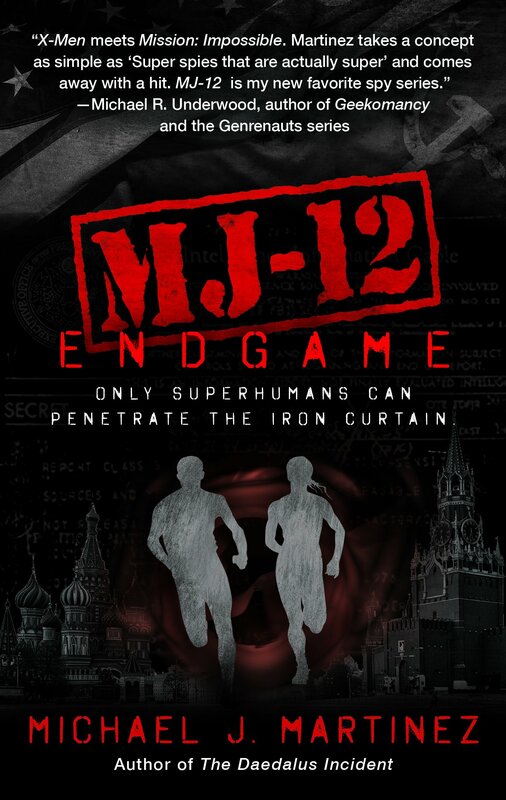 Plus, I’ve cracked the plot for MJ-12: Endgame (tentative title, y’all) and it’s gonna be nifty. More on everything soon!